Prizren holds a crucial role in the history of the Albanian National Movement; it was also the host of the Albanian Union of Prizren, established on July 10, 1878. The temporary Albanian Government (1881) was also settled in the city of Prizren, presided by the famous citizen, Ymer Prizreni. 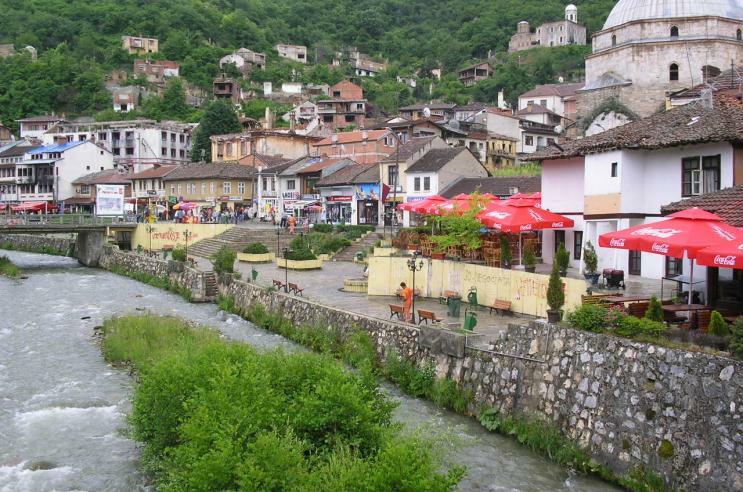 Prizren has inherited a lot from its sensational past, especially compounds of cultural and historical values. Among the most visited are: Shatirvan Square, the Fortress and the surrounding compounds, Church of Saint Premta, Church of Saint Saviour, Bajrakli Mosque, Safi Sinan Pasha Mosque, city’s Hamams (Turkish public baths), city’s water sources, Stone Bridge and a large number of traditional folkloric houses, inherited through centuries.